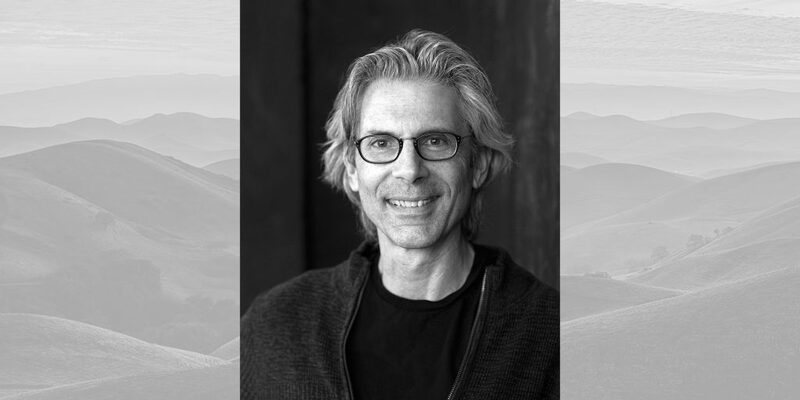 Join psychiatrist Mark Epstein, MD, and staff from the Psychotherapy & Spirituality Institute for an instructional and experiential day-long conference that will explore how mindful psychotherapy techniques can help manage and decrease anxiety. This conference is designed for mental health professionals and the general public who are interested in exploring the ways mindfulness can help us cope with precarious political and societal circumstances and events. How do we respond to these difficult times without becoming overwhelmed or cynical? How do we help others remain calm amid the turbulence when we share their worries? 5 Continuing Education Credits and Units (CECs, CEUs) are available to LMFTs, LMHCs, LCSWs, LMSWs, and CASACs. PSI is happy to partner with the Interfaith Center of New York, Trinity Church Wall Street, and St. Bart’s to bring you the 2019 conference.